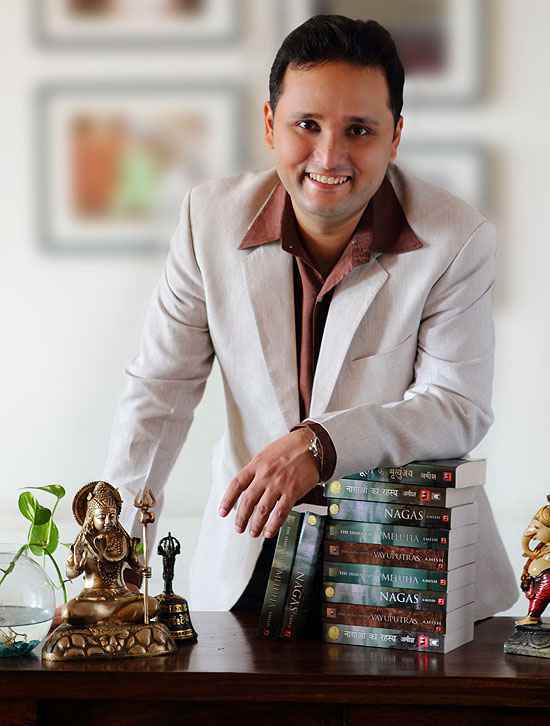 Bestselling author Amish Tripathi's today announced his next series of books, for which he had signed a whooping Rs 5 crore deal last year, to be based on Lord Ram. "After the Shiva trilogy, I have decided to work upon a series of books on Lord Ram. I am not sure how many books I will write in the series. 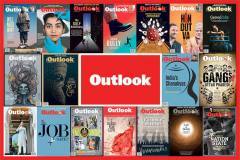 It could be five or more," Tripathi announced at the ongoing Jaipur Literature Festival. The first book in the series titled Scion of Ishkwaku is likely to out in the market by October this year, the author said. "I was curious to know what led Lord Ram to leave his wife for whom the entire battle with Ravana was fought," Tripathi said. The banker-turned-author Amish whose Shiva trilogy comprised The Immortals of Meluha, The Secret of the Nagas and the Oath of Vayuputras refused to give more details about his upcoming book series set for publication by Westland. "When my son's teacher asked him in school about my profession he replied innocently that dad used to be a banker earlier but now works for Lord Shiva. So, now am going to be working for Lord Ram. What it will be you will get tot know in due course," he said. The author had hit headlines last year when he signed a deal considered to be among one of the biggest in the Indian publishing industry, but it wasn't decided then what the series is going to be about. "I never wanted to be an author, I never thought I could be one. I was more academic oriented and thought was good in crunching numbers so tuned a banker," he said. "My communicative skills as a banker came handy when I happened to be an author," Tripathi said. The 40-year-old author traces his fascination for Indian mythology to his family. "My grandfather was a pandit from Benaras and that was my first exposure with epics. He used to narrate stories and explain them to me and say that you need to ask questions even to God," he said. Tripathi disclosed that his 'Ram Chandra' series will be a fictional interpretation, a fast-paced adventure based on the many versions of the Ramayan, melded with historical theories and his own unique imagination. "It's my fictional and respectful interpretation of the Ramayan. It speaks of the struggles that Lord Ram went through as he thought to establish the perfect empire. 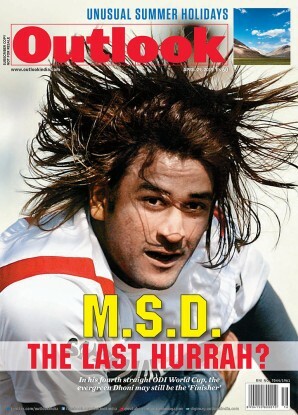 There's only so much I can reveal now… the rest...You will have to wait and watch," Tripathi said. With over 2.2 million copies of his first series The Shiva Trilogy in print, and with gross retail sales of over Rs 60 crores, Tripathi is considered one of the top Indian authors. In a unique promotion prior to the announcement, Westland had also recently run a contest on social media where fans were asked to submit their entries on why they loved The Shiva Trilogy. 250 selected entries were sent clues for Tripathi's upcoming series.